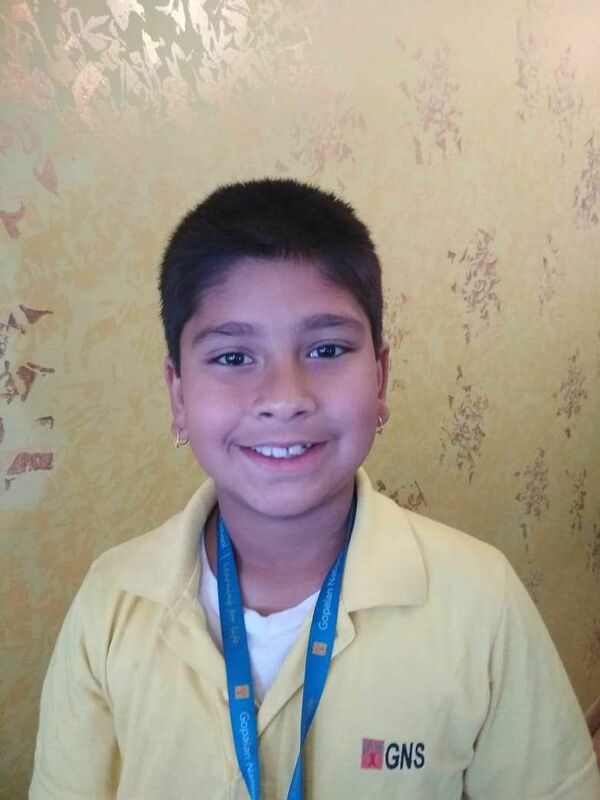 Krishiv has attended a few meetings by Entrepreneur Cafe and was guided by a few adults including his dad, but this 13-year-old has had his share of difficulties. "First of all, it was difficult to find coders who are young and trustworthy," he says. And by young, he meant pre-teens. All the members in his team are either 12 or 13. "We're getting professionals too on board. Currently, all of us work for an hour each day," he says. He is optimistic about getting the demo product out in the next couple of months. On the adjacent couch sat Surabhi, who wore a collared gray T-shirt with the logo of her company, Stemlabs. At 14, she's been doing something that most of us aren't able to do even at home — she works with her parents. "It is an emerging company that makes STEM (Science, technology, engineering, and mathematics) learning products for kids from class IV. Our goal is to make education accessible all across the world in a fun way," she says. Now, this eighth grader has a serious issue with the Indian education system (And no, she isn't whining about homework). "Kids these days resent education because of the constant mugging up. We have to have more interactive hands-on experience," she says. Right then, I hear two loud cries of 'yes'. Those were from Ishaan and Krishav. Krishav, who otherwise manages his school work, football and his venture while getting a solid seven hours of sleep every day, tells us how his project got pushed because of excessive pressure from school. Ishaan, on the other hand, finds his textbooks boring. "While learning from textbooks, I only get to imagine things. I don't get to feel the real thing," he says. "You got to understand the science behind things and apply them. Also, the constant pressure is demotivating," Surabhi tells us. How is it to work with your parents? I wondered. 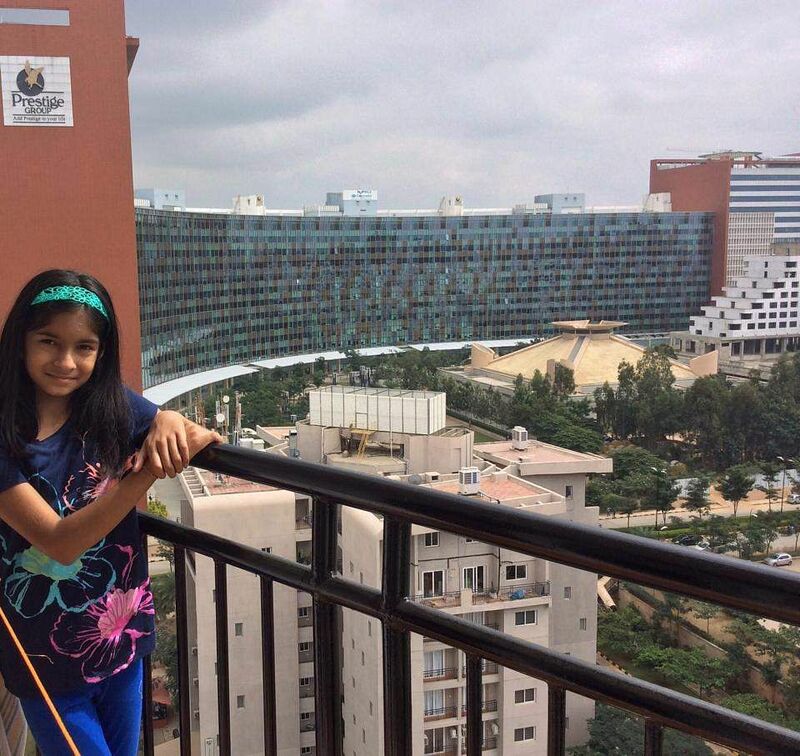 But this student at Gopalan International School, Bengaluru thinks it is "pretty smooth." "My parents founded the company a year and a half ago. I asked them if I could join them and they said 'Why not'. I was doubtful initially. I thought I won't be able to manage everything, but I did," she says. 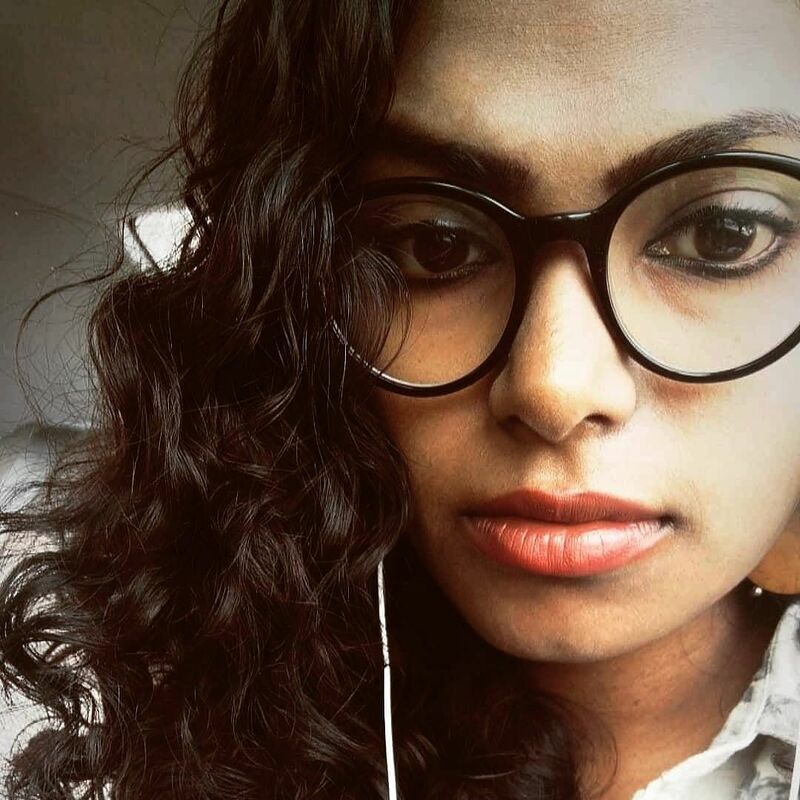 Surabhi's mother Pavana, on the other hand, says that her daughter is her rock and loves to work with her little colleague, who handles everything from organising workshops to advertising. Sitting next to me was a little boy in a grey hoodie who smiled constantly. "So what is your company about?" I asked him. "Mine is an automobile company. We are just done designing two cars. Now we're researching on its internal parts," says Ishaan. 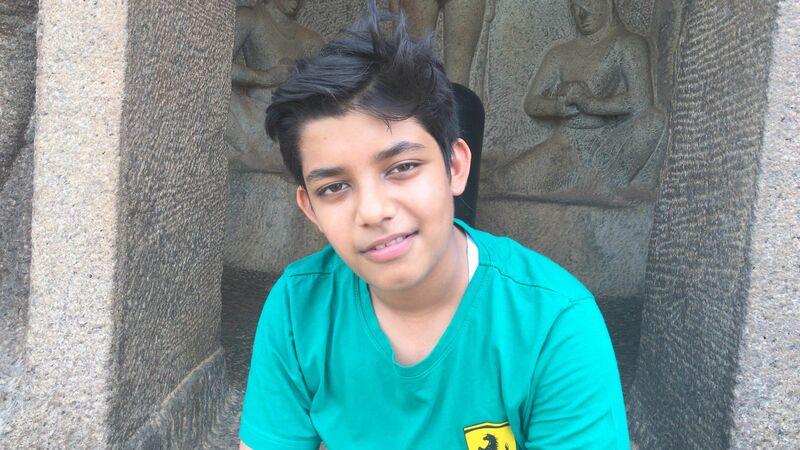 This fifth grader from Gopalan National School, Bengaluru tells us how he and his friend Ashwin were bored one day and thought that they should start a company to make cars. All of us are flabbergasted. "Till now, India has only two car companies on its own. I want us to have more car companies and create vehicles with lesser pollution," he says. Ishaan has a 13-member team right now and all of the members are his classmates. "Ashwin and I planned everything and we took people who are interested. It was a secret for a long time. Until now, our teachers also have no idea about it. I don't want anyone to steal my idea," he tells me. (If you're Ishaan's teacher, please make sure that his idea is safe) Ishaan later discussed the idea with his parents and they were supportive about it too. "My father told me about the structure of a company. So now, we have a Chief Finance Officer and a Chief Technical Officer. We have even calculated the cost of our futuristic car and it will come about Rs 1,00,60,000," he says. Later, Isaan's mother Shruti Gangabasi tells us that right after they reach Bengaluru, they're set to meet a Company Secretary and Ishaan will do all the talking. Now, what do they have to say at a panel discussion? A lot of things apparently. "We need to get investors. It is really tough to find them," Krishav says. Surabhi nods to that. "Also, we need more publicity," he adds.